It is with great pleasure that I report on the academic achievement of the Class of 2017. A very pleasing improvement across our non-selective candidature has been achieved through hard work, dedication and commitment from all students and staff. On the Sydney Morning Herald’s school ranking system, Cranbrook has placed 41st, up from 55th in 2016. The Sydney Morning Herald determines their school ranking list by dividing the number of Band 6 (90%+) HSC results by the total number of examinations sat by students in schools. This year’s percentage of 29.7%Band 6 results is Cranbrook’s highest ever ratio. Further detailed analysis will take place as we receive full information over the weeks and months to come. Students who are eligible for this list gained 90% or better in 10 or more HSC units. 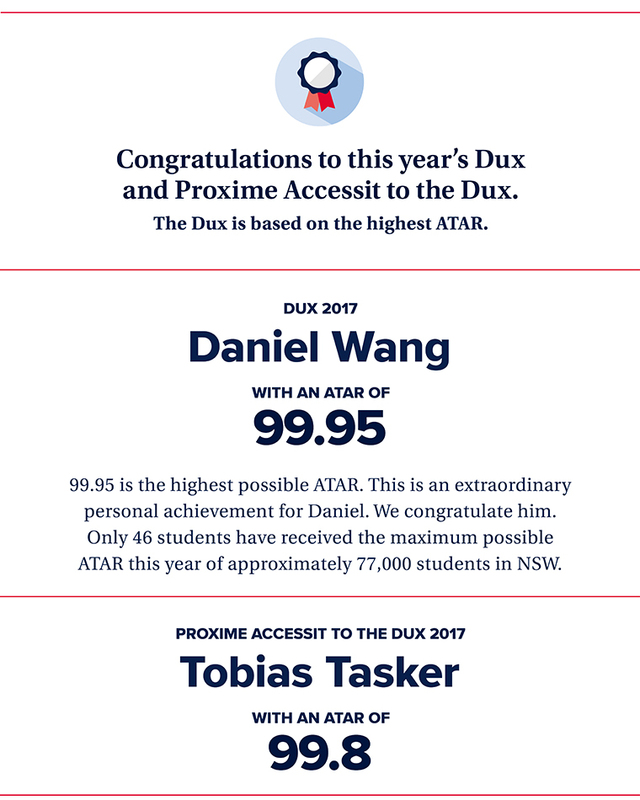 This year thirteen boys achieved a place on this prestigious list, up from five students in 2016. Below is the list of boys on this year’s All Round Achievers list:Alexander Cunio, Julian Heath, Thomas Lamens, Aaron Meyer, Jack North, Christian Saunders, Liam Slabber, Tobias Tasker, Nikolas Ternezis, James Walker, Daniel Wang, Hunter Wardman and Finbar Watson. Students must score 90% or above in a subject to receive a merit (top band result) and be named on the Distinguished Achievers List. Cranbrook boys gained 274 merits in total, including 64 in all Mathematics courses, and 37 in English Advanced, which makes up nearly 28% of our candidature in this course. We have 107 students in total being placed on the Distinguished Achievers List in at least one subject. 65% of Cranbrook Students received a merit this year. Matthew Abelev, Alexander Antonelli, Philip Arndt, Emeil Aroney, Liam Baildon, Joshua Bailey, Rosie Bassett, Julio Betar, Thomas Brand, Benjamin Brennan, Jake Broekhuizen, Will Cahill, Richard Chalik, Inigo Cole, Charles Crammond, Alexander Cunio, Gardner Dowling, James Drielsma, Thomas Edwards, Charlie Fine, Nelson Fishlock, Sam Folden, Conor Fyfe, Dylan Gardiner, Matthew Gerrard, Andrew Glastras, Thomas Goodman, Albert Greaves, Noah Harris, Harry Hart, Benjamin Harvey, Julian Heath, Nathaniel Henty Brown, Conor Hinds, Edward Hootman, Jared Horn, Julian Hovenden, Jason Howe, Lewis Hutcheon, Edward Jewell-Tait, Max Kanuk, Joseph Kelly, Sean Kwek, Thomas Lamens, Benjamin Langsam, Nicholas Langsworth, Thomas Lee, Blake Lees, Matthew Lewin, Oscar Lim-Strachan, David Loewy, Adam Ma, Daniel MacCulloch, Jayden Maisel, Jordan Maples, Fergus Martin, Daniel Merson, Aaron Meyer, Peter Milios, Alexander Morris-Mikado, Ajay Murugasu, Jack North, Michael Orfanos, Fionn Parker, Asha Phillips, Maximillan Pinnegar, Harry Plater, Oska Purcell, Taje Rastogi, Garth Reynolds, Harry Round, Noah Sant, Christian Saunders, James Schiller, Koby Shapiro, Hector Sinclair, Liam Slabber, Aksel Soerensen, Kevin Sohn, Connor Sprague, Anthony Stamell, Finnbar Stenmark, Jasper Stockley, Ethan Tan, Zheng Tang, Tobias Tasker, Nikolas Ternezis, Charlie Thaxter, John Tsakiris, Joshua Turner, James Ulm, James Walker, Daniel Walters, Daniel Wang, George Wang, Lyric Wang, Zenith Wang, Hunter Wardman, Finbar Watson, George Weston, Michael Whelan, Max Whillas, Nicholas Woollard, Matthew Worden, Samuel Worthington, Harry Xu, Christopher Xuereb. Ancient History, Biology, Business Studies, Chemistry, Design and Technology, Drama, Earth and Environmental Science, Economics, English Advanced, English Extension 1, English Extension 2, English as a Second Language, Geography, Legal Studies, Mathematics General, Mathematics, Mathematics Extension 1, Mathematics Extension 2, Modern History, History Extension, Music 1, Music 2, Music Extension, PDHPE, Physics, Visual Arts, French Continuers, French Extension 1, Japanese Continuers, Latin Continuers, and Latin Extension. Benjamin Brennan achieved a score of 98 in Design and Technology, Nikolas Ternezis achieved a score of 49 out of 50 in English Extension 1 , Jack Northachieved a perfect score of 50 in English Extension 2, Thomas Lee achieved a 98 in Mathematics General, George Weston achieved a perfect score of 100 in Mathematics General, James Drielsma achieved a 98 in 2 Unit Mathematics, Jayden Maisel achieved a 99 in 2 Unit Mathematics, Noah Harris, Finn Parker, Joshua Turner and Lyric Wang all achieved perfect 100s in 2 Unit Mathematics, Lyric Wang achieved 49 out of 50 in the Mathematics Extension 1 course, Daniel Walters achieved 98 in Mathematics Extension 1, Daniel Wang achieved a perfect 100 in the Mathematics Extension 1 and Mathematics Extension 2 courses, Zenith Wang achieved 98 in Mathematics Extension 2, Christian Saunders achieved 98 in Modern History, Jack Northachieved 98 in Music 1, Mathew Gerrard achieved 98 in Music 2, Mathew Gerrard and George Wang both achieved a 49 out of 50 in Music Extension, and Liam Slabber achieved a score of 98 in Drama, 99 in Music 1, and a perfect score of 50 in English Extension 1. Ajay Murugasu was one of the youngest candidates in NSW in the 2 Unit Mathematics and Mathematics Extension 1 courses, and has achieved top band (90%+) in both courses. 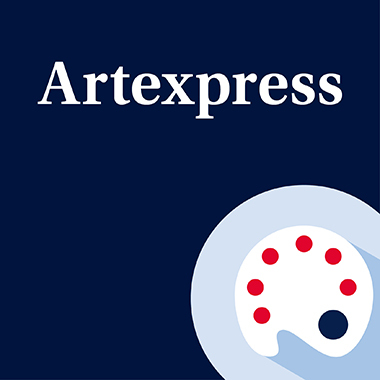 Artexpress is an annual exhibition of exemplary artworks created by Visual Arts HSC students. Nominations are selected from around 9,500 Visual Arts candidates work state-wide. 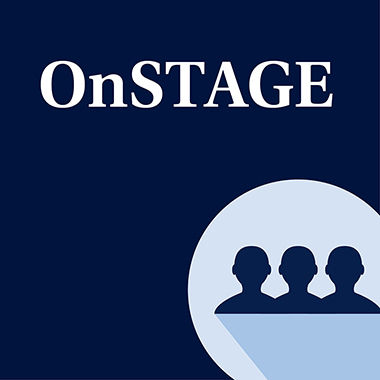 OnSTAGE is a presentation and exhibition of group and individual performances and projects by HSC Drama students. In another successful and inspiring year for HSC Drama at Cranbrook, the boys delivered some stellar performances for their Group and Individual performances, as well as generally achieving very high marks for their Individual Projects. The following students were nominated for OnSTAGE, 2017:John Tsakiris, Chris Xureb, Peter Milios and Oska Purcell for their Group Performance.Chris Xureb for his Individual Performance.Liam Slabber for his Director’s Folio.Finn McGrath for his film, Time Blind. Finn’s film Time Blind has been selected for inclusion in Writers OnSTAGE and he has been invited to attend the special VIP performance in February. 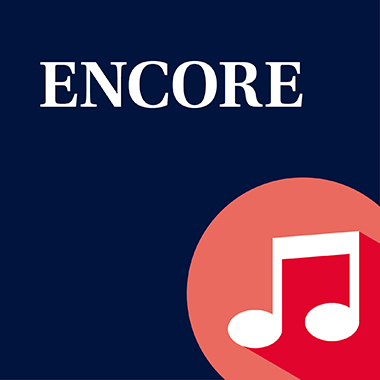 ENCORE is a program of outstanding performances and compositions by students from the HSC Music examinations. Jack North’s original Music 1 composition ‘Ephemeral Worlds’ was selected for performance at next year’s ENCORE performances at the Sydney Opera House in February. This is the second consecutive year that we have had a composition nomination selected in the Encore concert and reflects the thriving composition pathways being pursued by boys at Cranbrook. 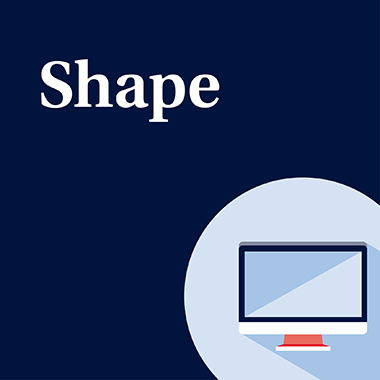 The following student was nominated for Shape, 2017:Benjamin Brennan. Benjamin’s Design Brief: Design and create an automatic, personal locator beacon (PLB) trigger system to use whilst mountain biking that alerts emergency services in situations where the rider may be left seriously injured and immobile.The solution: The carbon fibre, safety beacon system utilises an Arduino coded, pressure sensing, bike grip that incorporates a series of staged alerts, visible LEDS and an alarm. After 2 minutes, if not deactivated, “Stack” will activate the PLB via a solenoid, alerting emergency services of a bike rider’s crash. 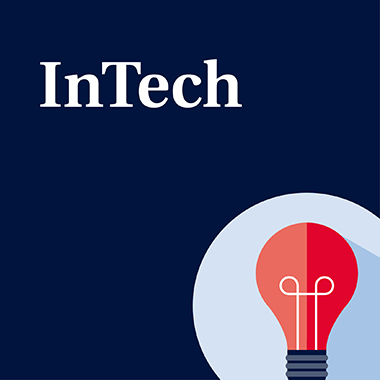 InTech is an exhibition of outstanding Major Projects from HSC Industrial Technology students. Jean-Claude’s project: A Grandfather Clock. The immaculately finished Sapele, Mahogany grandfather clock uses an intricate range of joining techniques including biscuit, dowel, lap, mitre and rebate joints in its flawless construction. Finished with shellac, intricate mouldings and brass fittings, this piece is sure to be a true family heirloom. Overall these are outstanding results. I’m sure you will join me in congratulating the Class of 2017 on some extraordinary achievements and wish them well for the next stage in their educational journeys.